The Emerson is sophisticated, but that doesn’t mean expressionless! 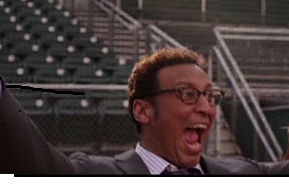 Disney’s newest release, “Million Dollar Arm,” has just hit the big screen, grossing about $10.5 in its first weekend. 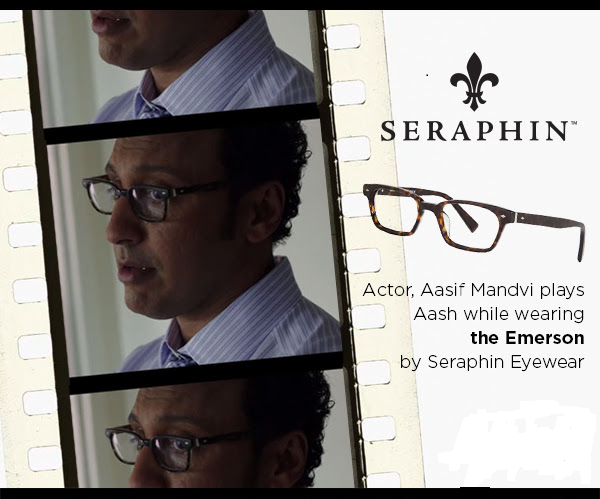 While the movie itself – a true life story about a down-on-his-luck sports agent seeking new baseball pitching talent in India – gets mixed reviews, actor Aasif Mandvi, who plays the sports agent’s business partner, gets a big thumbs up for his eyewear. 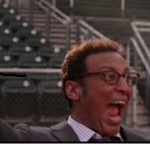 What are those chic executive frames he’s wearing? The classy “Emerson,” which is part of OGI’s Seraphin product line. Mandvi sports (pun intended) the tortoise shell color option, but this frame also comes in a sophisticated black, an elegant dark tortoise and an understated mottled gray. “Emerson” is one of our most popular frames, which just goes to show that Providence citizens are fashion savvy. 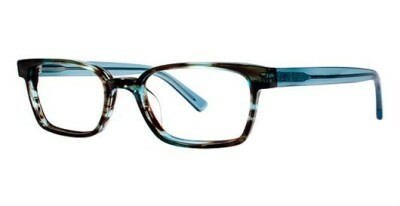 If you like the Emerson, but have a smaller face or want more color, consider OGI’s model 7150, which has a similar front and is available in conservative black, tortoise or mottled gray or in a beautiful upscale tortoise flecked with blue and paired with beautiful translucent blue temples. “Niles” by OGI Seraphin is the antithesis of Emerson — for those who like curves and thin lines. If you’re not a fan of the geek chic or executive look, OGI offers an amazing array of other shapes, including ovals, rectangles and cat eyes. You can find both metal and plastic options and one of the industries rarest hybrids: Plastic frames with nosepads. OGI even makes parent-child pairs of eyewear so your little one can wear glasses just like yours. Come explore with us!